The Prisoner Ombudsman’s Office was set up in 2005. 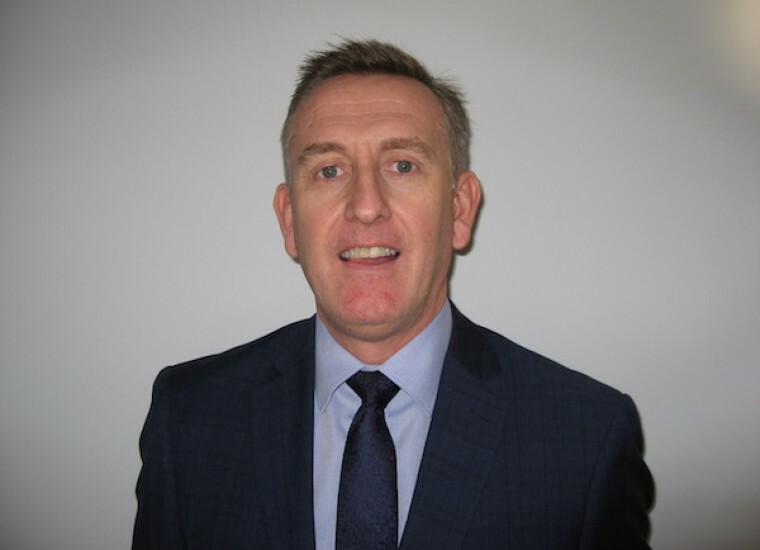 The Ombudsman is appointed by the Minister of Justice for Northern Ireland and is completely independent of the Northern Ireland Prison Service (NIPS). The Prisoner Ombudsman investigates complaints from prisoners held in Northern Ireland who remain unhappy with how their complaint has been responded to by the Prison Service. In certain circumstances, a complaint by those released can also be investigated by the Prisoner Ombudsman. 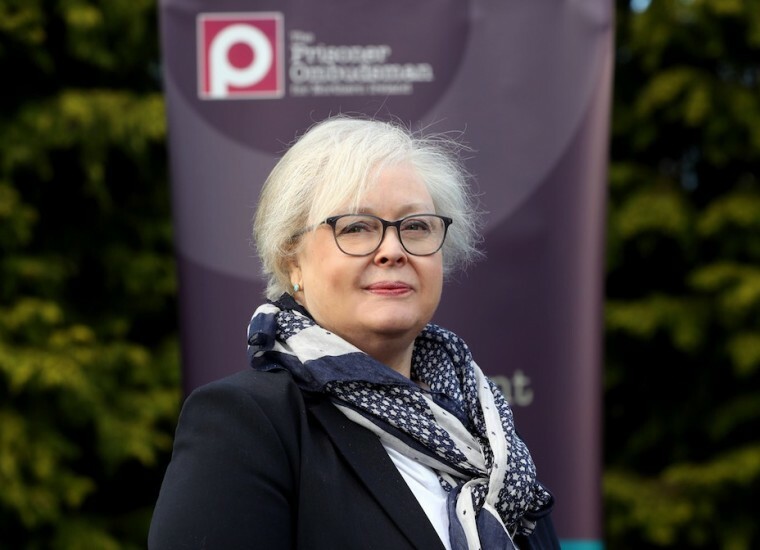 Since February 2010, visitors to prisoners in Northern Ireland have been able to refer their complaints to the Prisoner Ombudsman once the complaint has been first responded to by the Prison Service. The Prisoner Ombudsman also investigates all deaths in Prison Service custody in Northern Ireland. In addition, the Ombudsman can investigate deaths which occur shortly after a person was released from custody, to examine if any factors related to their time in custody may have contributed to their death and to consider concerns raised by family members. The Prisoner Ombudsman is supported in their work by a team of investigators and other support staff.